According to the Financial Times, the European Union has confirmed that Athens is no longer in the “hole” of the euro area. The decision was expected for several months and symbolizes the end of the “excessive deficit procedure” that Brussels initiated eight years ago after the country’s economy collapsed. 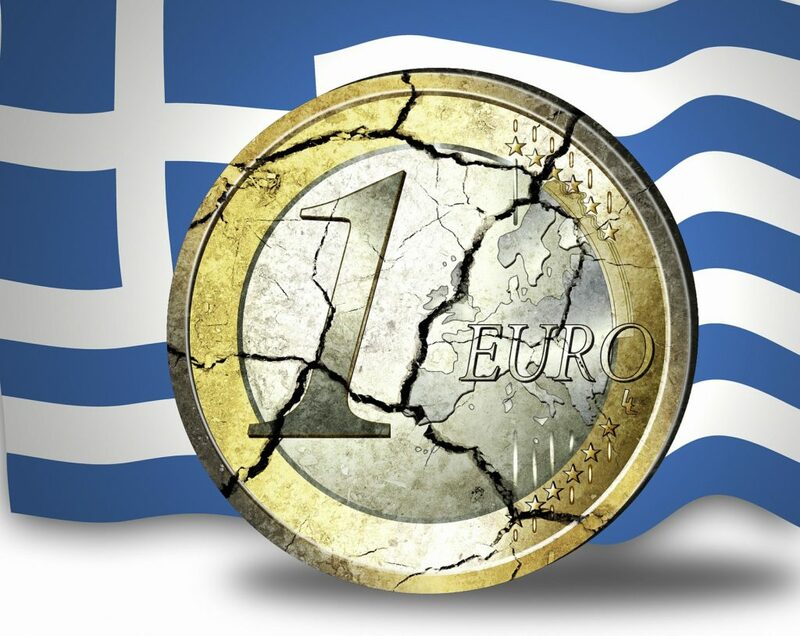 “After many years of severe difficulties, Greece’s finances are in a much better place”, stated the Estonian Finance Minister Toomas Tõniste, the country that, in rotation, occupies the European Union’s presidency. The decision will be welcomed in Athens as another step on the way of obtaining an economic normalization and to get out from the bailout program by August 2018. The decision to close the Excessive Deficit Procedure recognizes that Greece’s budget deficit has fallen below the EU’s 3% of GDP ratio. Thus, France and Spain remain the only countries in the euro area that are under the so-called “correction program” of the EU budget.